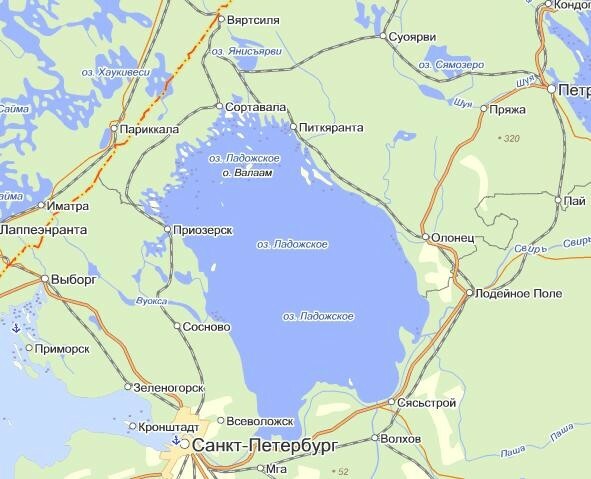 The size of Russia is 17,075,200 sq km (total). By land area, it is the biggest in the world. The land area is 16,995,800 sq km while the water area is 79,400 sq km. Its geographical coordinates are 60 00 N, 100 00 E.
The flag is white,blue, and red. 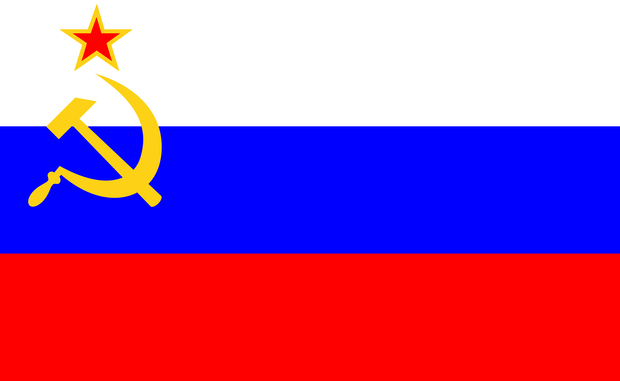 The flag was first used as an ensign for Russian merchant ships. Russia is located in Europe. The countries that surround Russia are: China, Mongolia, Kazakhstan, Ukraine, Belarus, Georgia, Estonia, Latvia, Norway, and Finland. 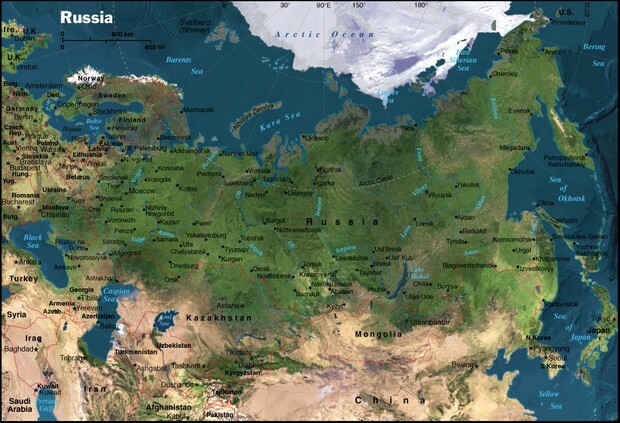 The major land forms of Russia (Physical features) are the Caucasus Mountains, Alta Mountains, Ural Mountains, Mount Elbrus, Kamchatka Peninsula, Siberian Plain, Siberian Plateau. The type of government that Russia has is a federation Government. Russia is a limited Government. 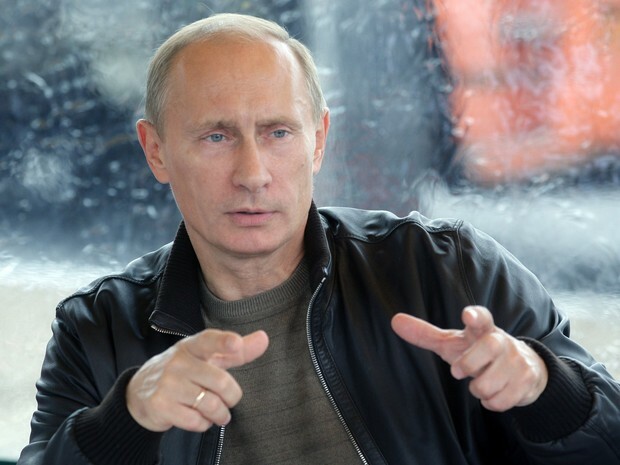 The leader of Russia is Vladimir Putin. The leaders or presidents are elected for president. Fundamental human rights and freedoms are inalienable and shall be enjoyed by everyone since the day of birth. 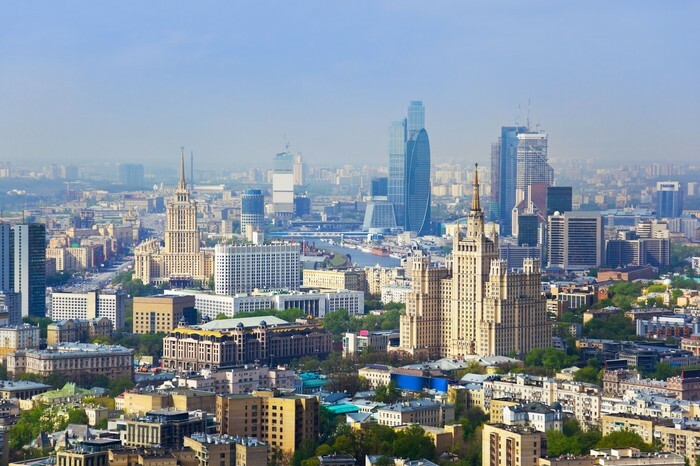 Russia's GDP per capita is 14,611.70 in USD, in 2013. Russia is a poor country. Russia's currency is RR or Russian ruble. 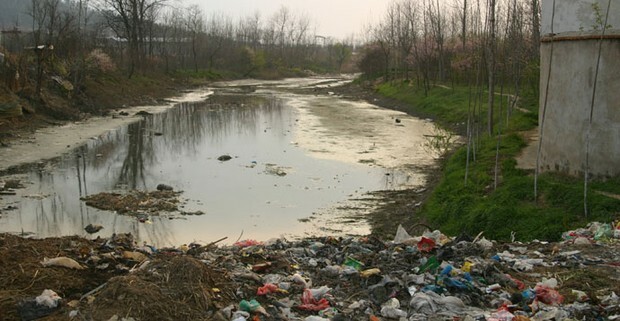 The life expectancy of Russia is 67, birth rate is 12.5% literacy rate is 99.7%, and the drinking water source in most of Russia is not drinkable and has to be sanitized. Traditional clothing that men wear are apparels. The clothing that women wear are dresses. 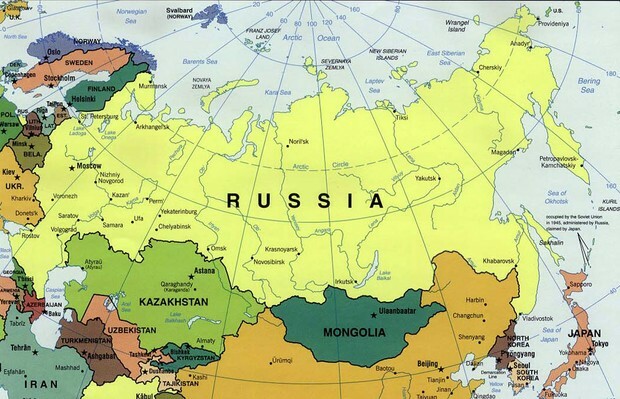 The major languages spoken in Russia is Russian, it is mostly spoken there. The main religions of Russia are Orthodox Christianity, 75% of people describe themselves as religion believers. The food that is popular is Shakily, it contains a lot of meat, which is put with the onion and then prepared on open fire. The general weather conditions of Russia is mostly cold and rainy. Average yearly rainfall in Russia is 20 inches of rain.